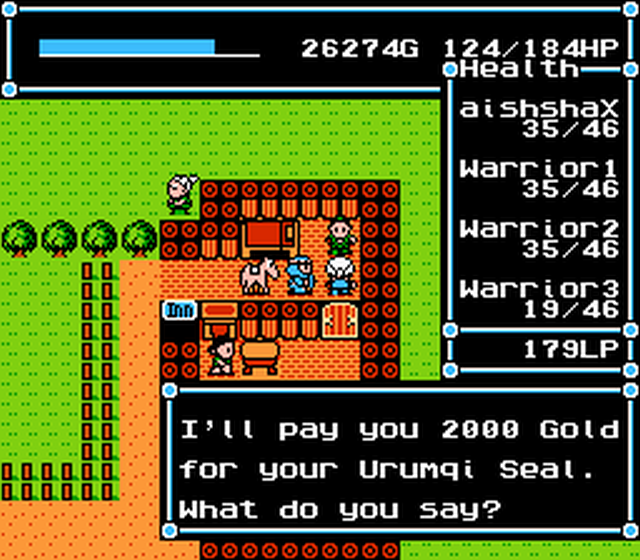 Some great news today for NES owners, as Aishsha and Pennywise have done a complete translation of the NES RPG trading styled classic of ' The Rainbow Silkroad ', which was originally released way back in the 90's as Niji no Silkroad. Although I don't know much about the game, Romhacking was on hand to help and have said you take the role of the long-lost prince of Littleland, who must reclaim his throne from the guy Zrool that took the throne and was evil. 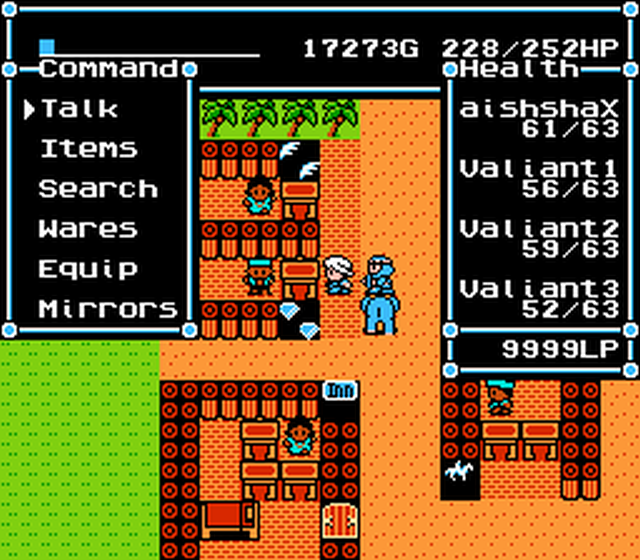 Unlike most NES RPG's this one is more of a trading game and making as much money as possible travelling back and forth between towns buying and selling goods. But as is typical with most games of this genre there are monsters, but killing them doesn't give you any xp but does allow you to buy other special goods with the collection of enough License Points when they are killed. The enjoyable part is killing them, making money and buying more specialised armour and weapons. All in all this game sounds like a barrel of fun to play, and I'm sure as it's only just been fully English translated, there probably isn't many that has played it from when it was originally released all those years ago.